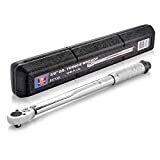 A torque wrench is a must for anyone working with bicycles, cars, motorcycles, home improvement, or any other applications where precision is needed. These high quality, ratcheting, click-type torque wrenches accurately measure and apply the proper amount of torque to a component’s threaded fastener, avoiding stripping and damage. 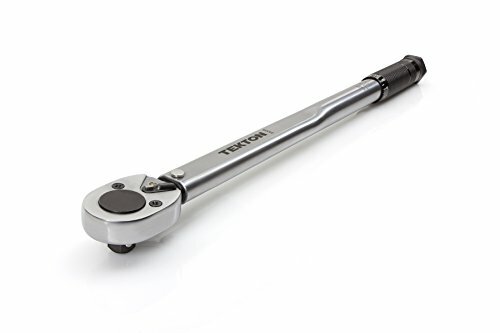 Once you hear an audible click, you can be assured that your component is tightened to within 0.4% of its tolerance, and that you have prevented future accidents.